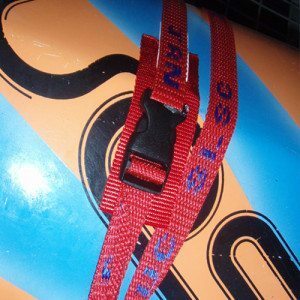 For securing rowing boats, kayaks and other light accessories to trailers or roof racks. Side release plastic buckle. Protective webbing behind ratchet to avoid damage to load.